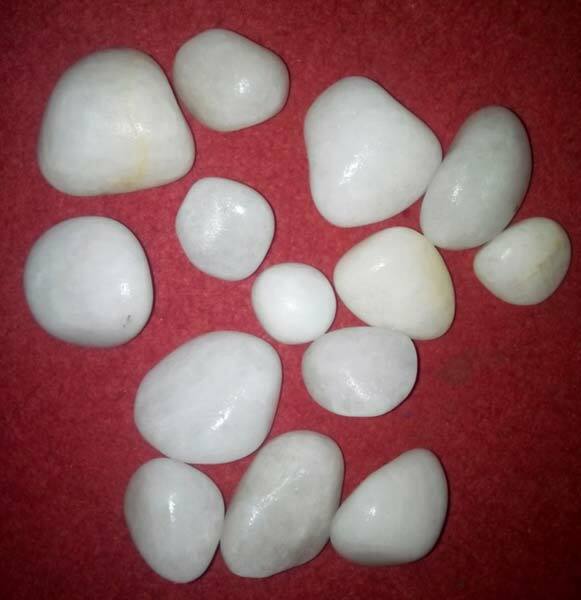 We are offering White Polished Stone. Pure white, milky white color, use for home decor. We are manufacturing this product in Gujarat. we never compromise with the quality.